Looking for a pair of loose, boyfriend jeans to add to your denim collection? This pair features trendy rip details, giving you that extra relaxed look. 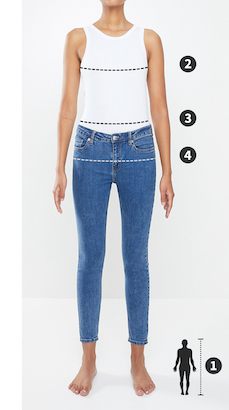 Pair these jeans with a sheer top and loafers for an ultra cool outfit.